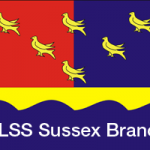 This award is presented annually by RLSS Sussex Branch to a Branch Member who has continually made a notable contribution to their Club and to Sussex Branch over a number of years. 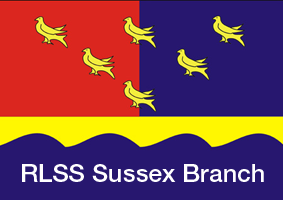 Submissions must be received by me, Branch Secretary, Di Cooke, by 9am Monday 20th March 2017. The presentation will take place at the AGM.